Roger Stern just does the plotting on this one, which is one way you can tell right away it won’t be as good. Also, Stilt-Man. Still, all things considered it’s a solid Stilt-Man story. 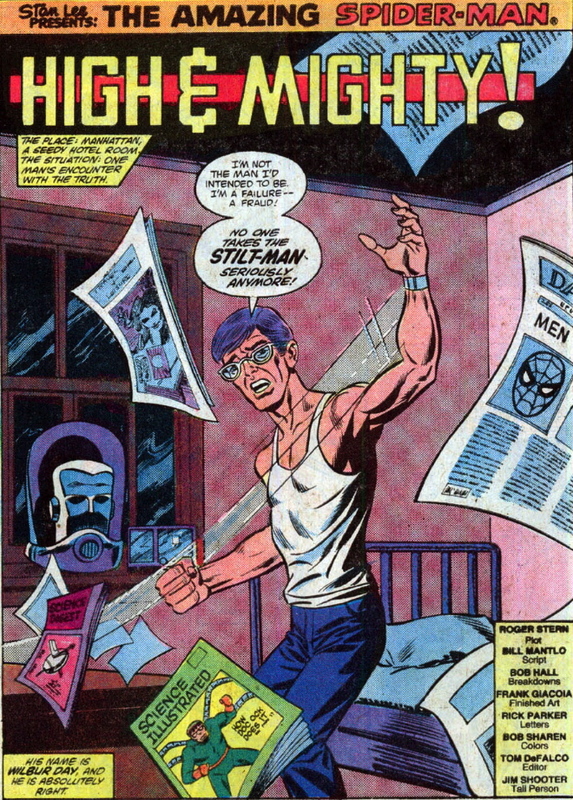 Also, the only man who ever made Stilt-Man a really good character to read about, Frank Miller, does the cover.